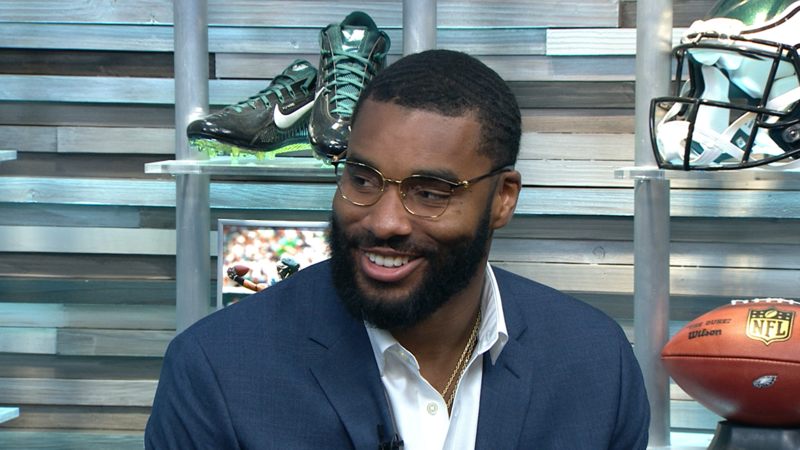 According to NFL Insiders Ian Rapoport and Mike Garafolo Eagles CB Daryl Worley was arrested near the Eagles practice facilities on Sunday morning. The #Eagles recently traded for CB Daryl Worley in exchange for Torrey Smith (who they were slated to release). In college, Worley pleaded no contest to misdemeanor assault. … This time, Worley was found passed out inside a vehicle blocking a highway. 911 was called. The 23-year-old Philly native is starting off on the wrong foot as an Eagle, and being found out passed out in your vehicle blocking a highway lane at 6 am is not good news. It will be interesting to see how the Eagles handle this issue and they’ll probably gather all the information before commenting on the story. With the kind of depth the Eagles have at corner, there is a possibility they could move on from Worley, cutting Worley would send a message to the rest of the team moving forward. Look for the NFL to step in on this matter as well, which means Worley could face some kind of suspension from the league. The Eagles now have two new players in Michael Bennett and now Daryl Worley dealing with legal issues even before their careers in Philadelphia have begun. 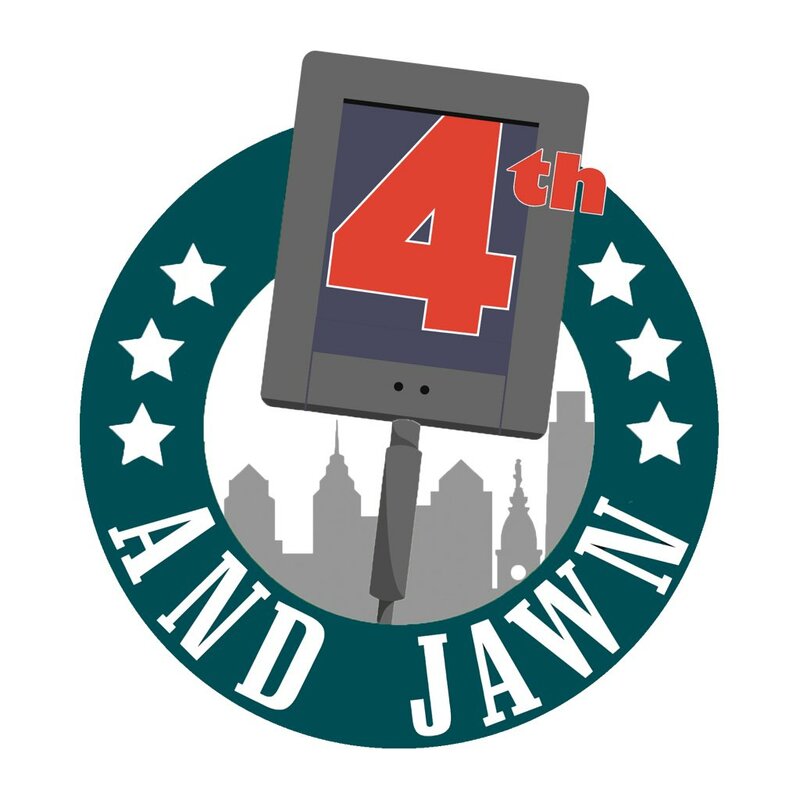 Not a good look for the Superbowl-Winning-Philadelphia-Eagles Brand.